The Mongolian Air Forces (MAF) have received a first Sukhoi Su-30SM “Flanker-H” multirole fighter aircraft from Russia in March 31. 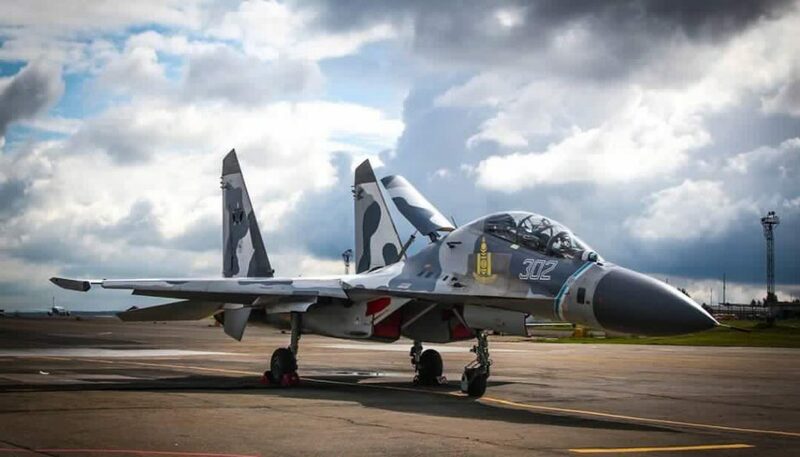 According Commander Mongolian Air Forces colonel Enkhbayar told, the delivered aircraft are the remaining four Su-30SMs ordered under this first contract. Mongolian Air Forces a framework agreement signed its intention to buy 12 Su-30SMs from Russia. The total cost of the contract is $ 600 million.